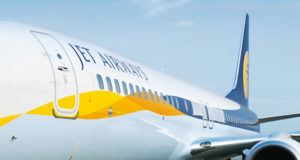 Saddled with debts of more than $1bn, Jet Airways is struggling to stay in the air, risking 23,000 jobs. 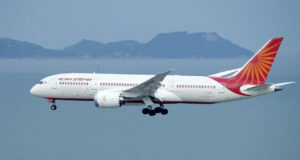 The closure of airspace and airports to commercial flights comes as tensions between two nuclear-armed neighbours worsen. There are 23,000 jobs at stake, dependent on a tricky manoeuvre to give the debt-stricken carrier time to find fresh equity. 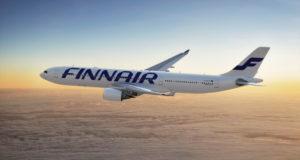 The Finnish carrier is to depart from Goa citing weak demand, and the once-thriving Indian beach destination is in crisis. 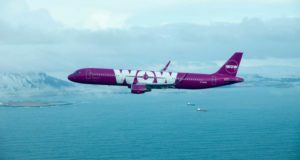 “This is the most difficult day in the history of WOW air,” the airline’s chief executive Skuli Mogensen admits. 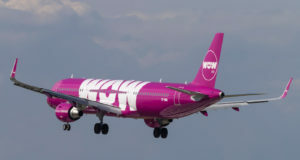 The troubled Icelandic low-cost carrier has started flights to India, but routes in the other direction are suffering. 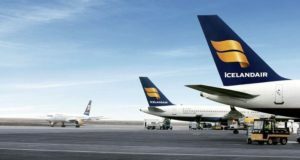 Even before the first flights have started, the Icelandic budget carrier has removed 40% of capacity from January. 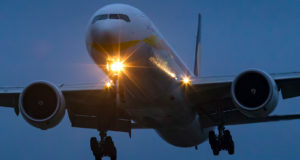 The passengers on a flight in India suffered severe pain because the crew forgot to pressurise the cabin. 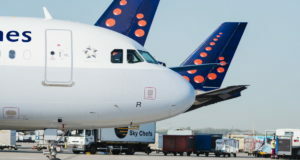 Belgium's national airline calls Africa its “second home”, but it is also adding to its short-haul network and investing in its long-haul cabin. 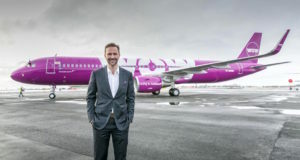 The airline’s chief executive describes future potential, but the Icelandic government reportedly has its eye on the company. 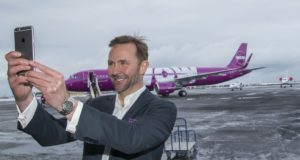 The Icelandic airline will be flying between cities in the United States and India via Keflivik from December. 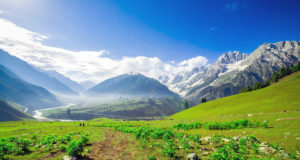 The scenic Indian state of Jammu and Kashmir is fighting negative stereotypes to attract visitors. 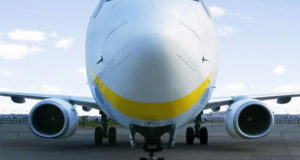 The new agreement levels the playing field for each other’s airlines for access to airports in both countries. 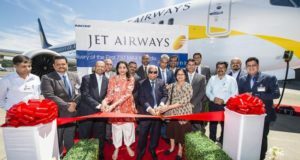 The Indian airline has become the first carrier in India to fly the improved 737. And now it has upped its total for the MAX again, to 225. 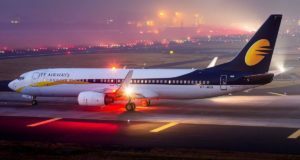 It will be the first time the Indian and UK cities are connected with a direct service. 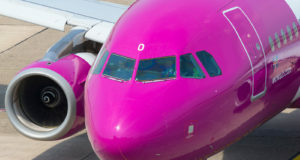 The Russian Ministry of Transport has denied reports it tried to block use of Russian airspace for flights to Asia. 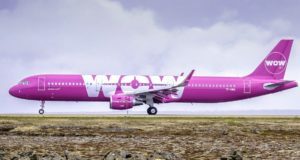 Two Icelandic carriers are now competing to prepare to launch flights to Asia for the first time. 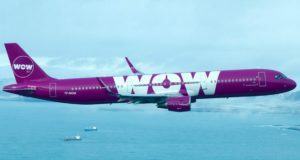 While marking its 25th anniversary, the airline also announces it is rearranging its first and business classes.